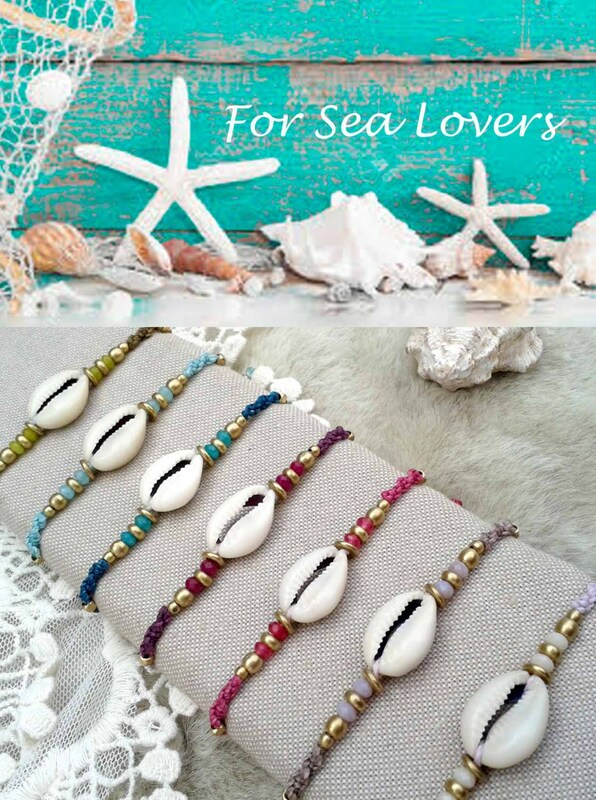 Bracelet for sea´s lovers. 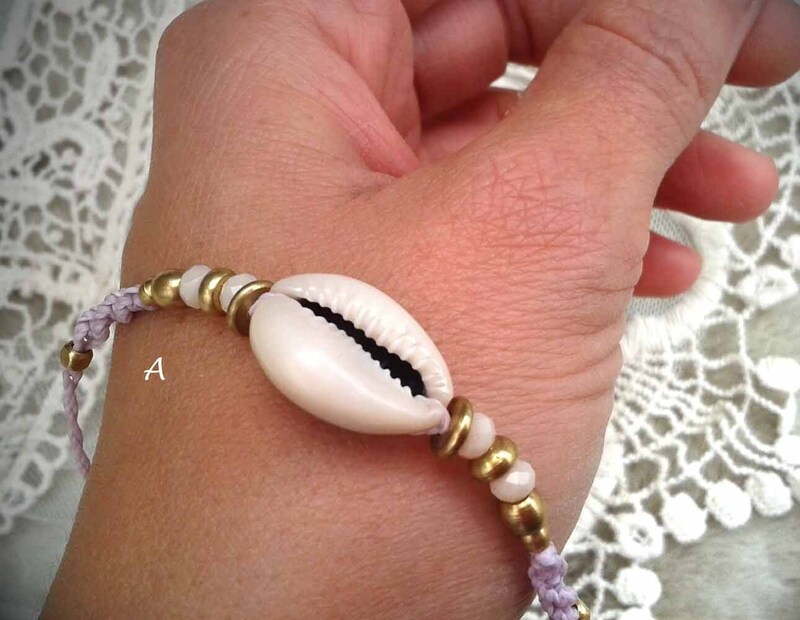 With a natural shell. 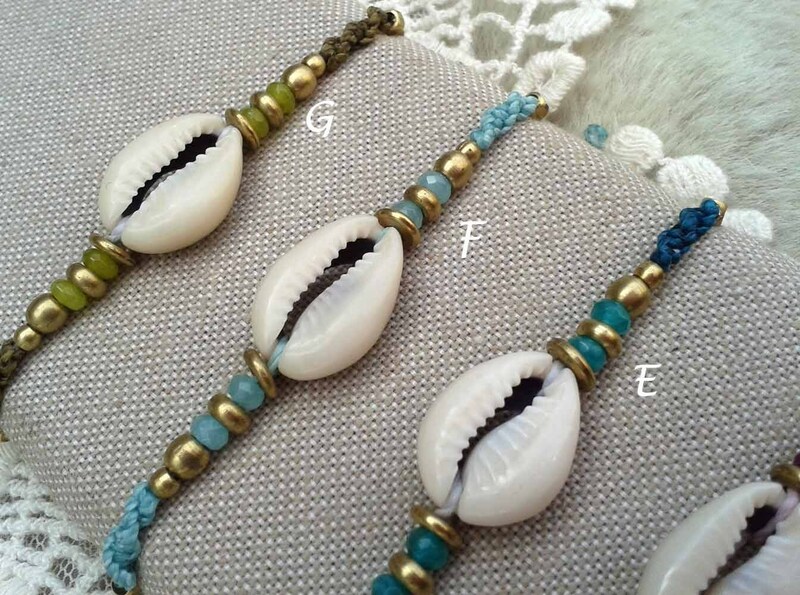 The bracelet is made with quality materials and is water resistant. The wire is polyester waxed and the metal beads are You can adjust it to all measures with a sliding knots. Free Shipping and you get discount if you buy more than one. 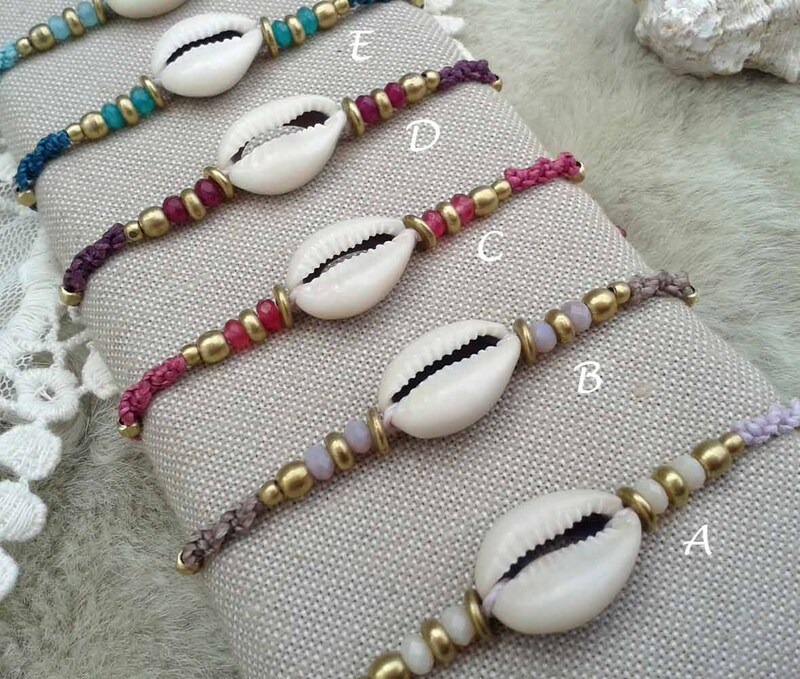 If you choose a kit of 2 or more bracelets and you want them in different colors send us a private message.